Indian Rocks Beach is located off the Gulf Intracoastal Waterway near GIWW Mile Marker 129. 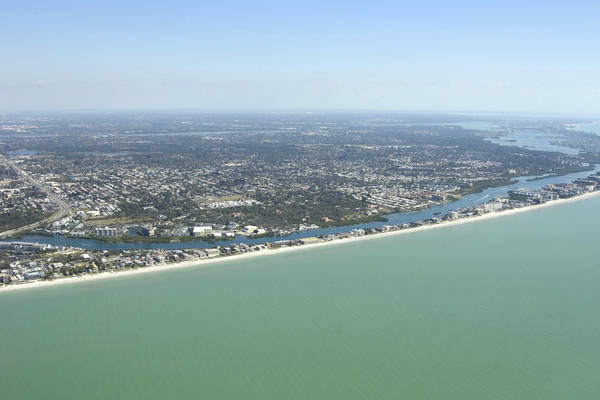 Indian Rocks Beach is seven miles southwest of Clearwater and 25 miles west of Tampa. The southern terminus of The Narrows begins at green daybeacon 1 at GIWW Mile 125.5 and works its way north for five miles until it empties into the bay behind the northern portion of Sand Key. Navigation is fairly straightforward (five- to eight-foot depths) and only two opening bridges cross this stretch of water. 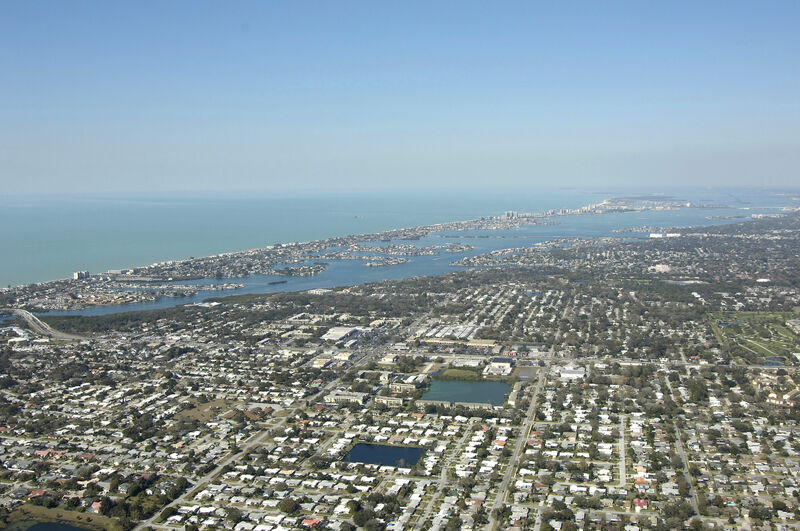 The first (traveling south to north from Mile Marker 125) is the Park Boulevard Bascule Bridge, which has a 26-foot closed vertical clearance and opens on signal. About three miles farther north, the Indian Rocks Beach Bascule Bridge crosses the route and also opens on signal. 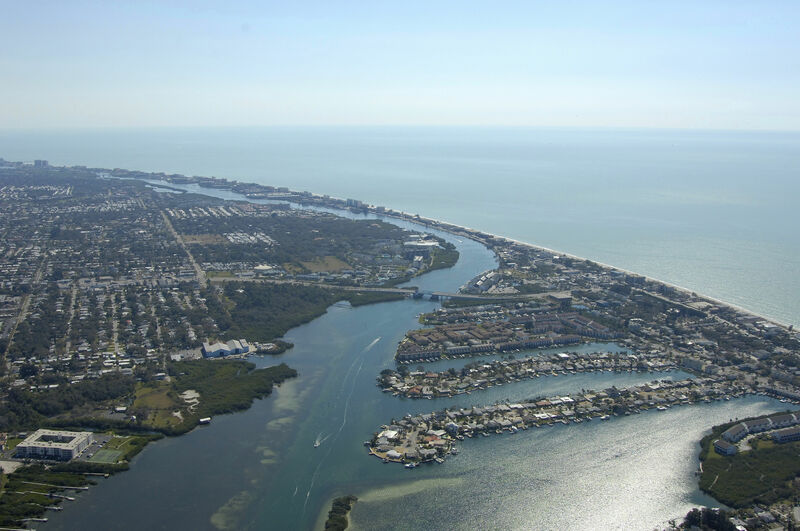 A good handful of marinas is scattered around the Indian Rocks Bascule Bridge and all have a variety of different services. 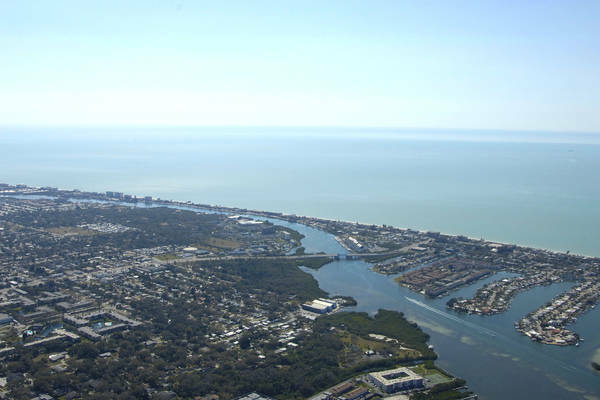 The Largo InterCoastal Marina, Holiday Inn Harbourside and Indian Spring Marina are all located within a half-mile of the bridge and all but one offer transient slips. 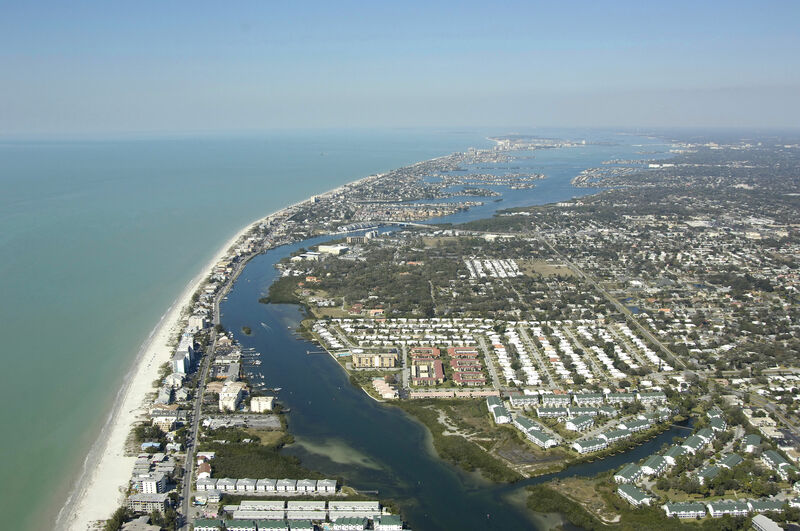 The Inidian Springs Marina has a 30-ton lift for haul-outs and related repair services. Beach going is obviously a popular activity in the Indian Rocks Beach area, as is fishing, surfing, and enjoying all of the local shops - both touristy and essential. There is a vivid calendar of events throughout the year in the area. For a detailed listing of events, see our Helpful Links section below. 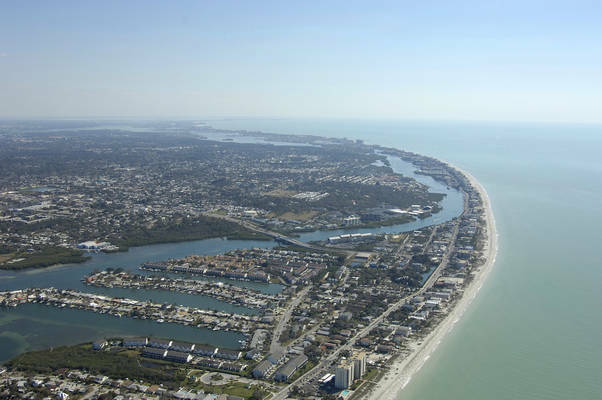 There are two large airports that are within easy reach of Indian Rocks Beach via shuttle, taxi cab, bus or rental car. The St. Petersburg-Clearwater International Airport is located just 10 miles to the northeast of Indian Rocks Beach, while the Tampa International Airport lies 15 miles farther east. Both offer frequent daily jet service from major carriers to hundreds of regional and international locations. No reviews yet! 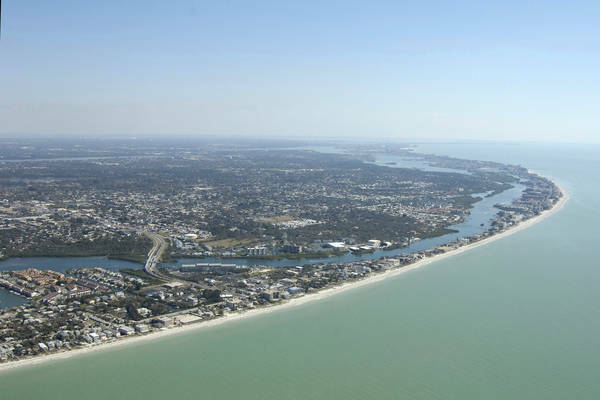 Be the first to write a review of Indian Rocks Beach. J D's Restaurant & Lounge Inc.